Closure plugs are removable units used to seal each end of the fuel channel. This enables access for refuelling by the fueling machine. 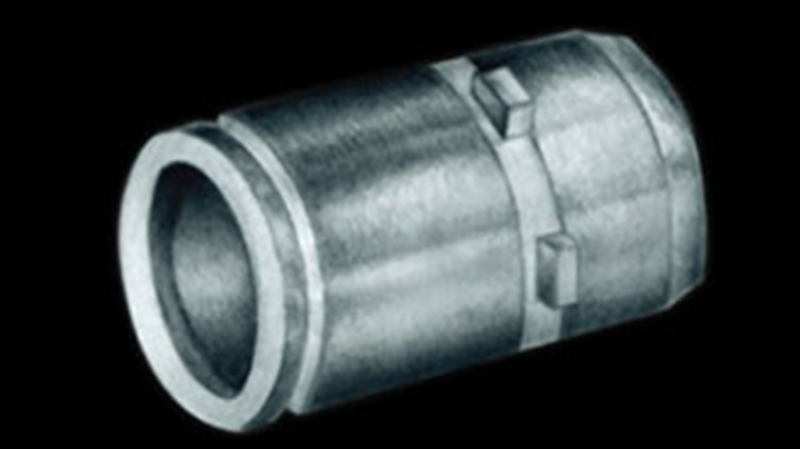 The steel closure plug is held in place by lugs that fit into slots on the inside diameter of the end fitting body. The closure plug is sealed by a metal face seal.